Daydreaming about future holidays? Well, what else is there to do at this grim time of year, right? But before you book, here’s what you need to know about 2019 travel. Weekend in Bulgaria, anyone? Yep, really, according to ABTA’s 2019 travel trend predictions. 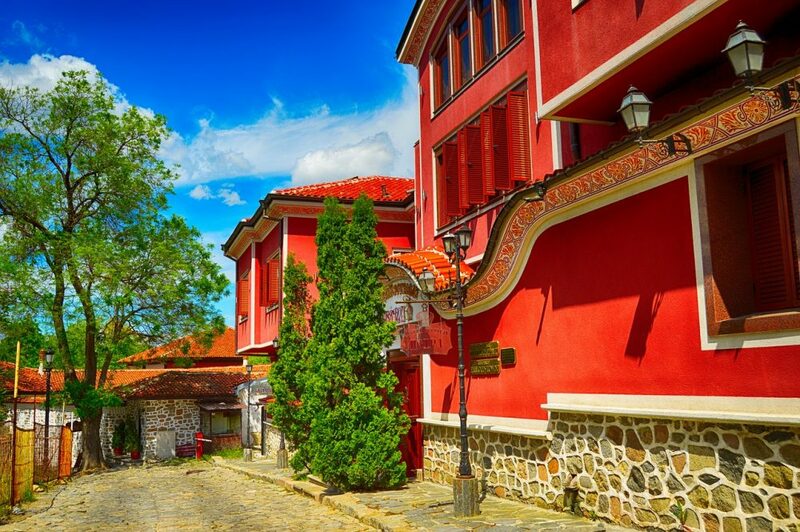 The excellently named historic city of Plovdiv (above) is European Capital of Culture next year, the skiing is cheap in Borovets, Bansko and Pamporovo or you can hit the beaches along the Black Sea. If you’re looking for long-haul, ABTA also tip Western Australia, now accessible via a direct 17 hour Qantas flight to Perth. Once there don’t miss Purnululu National Park, the Bungle Bungle mountain range and Ningaloo Reef (think an under-the-radar Great Barrier Reef). When it comes to accommodation, the lines between cheap and posh are blurring – good news for those of with lemonade budgets but Champagne tastes (*raises hand*). I tried out – no sniggering at the back – Travelodge’s new fancy-pants tier of hotel, the Travelodge Plus in Aldgate on Saturday night when we kipped over in town after a party. And I’ll have you know it was a revelation – great location, quiet, thoughtfully appointed rooms and change from a hundred quid. 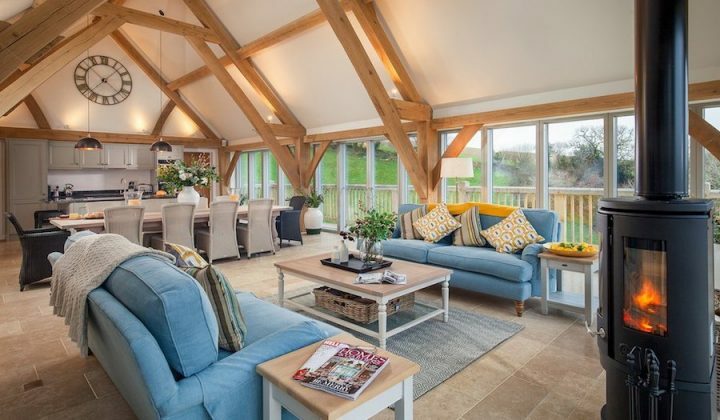 Not forgetting stylish interiors, excellent beds, a surprisingly decent bar and – winning! – complimentary Kit Kats. Meanwhile, traditionally pricey brands are now offering entry level options. 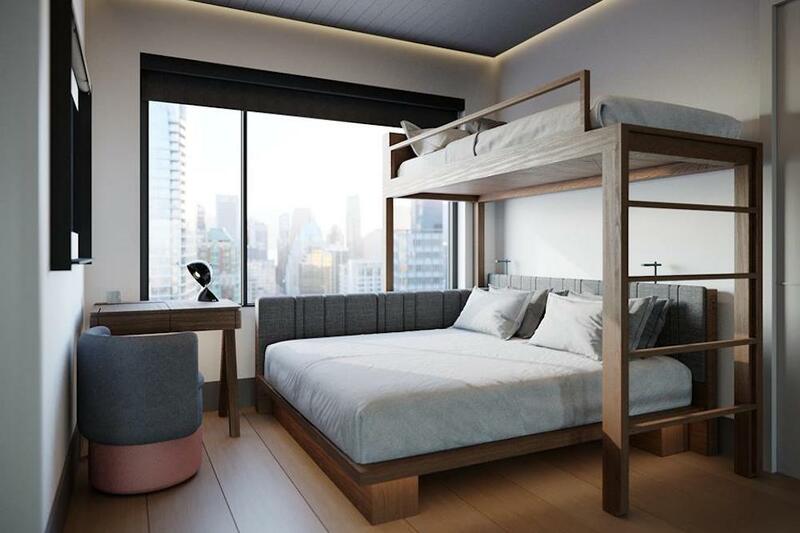 Hilton Hotels have announced a bijou (by their standards) 100 room Motto By Hilton in Marylebone, with small rooms but flexible configurations so they’re ideal for families. And the chichi private members club Soho House is branching out into a roadside diner and motel around these parts, with Mollie’s currently under construction at the A420 Buckland services near Faringdon, Oxon. Sure beats Little Chef. A bit of yoga doesn’t quite cut it any more, these days we want our wellbeing holidays to be niche and targeted. 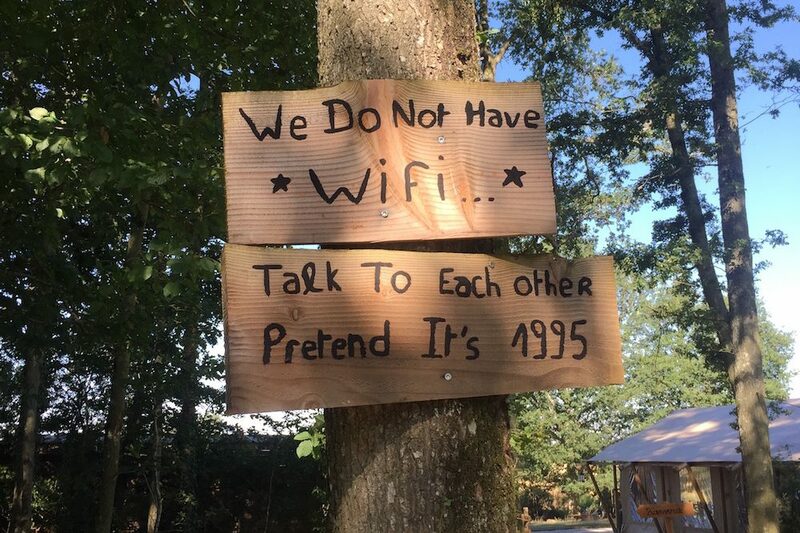 Digital detox breaks are springing up all over – I spent three nights last summer at the family-friendly, rustic-luxe Country Lodge in lower Normandy where they make a virtue of having no internet connection (check out the cute sign). Instead of spending our evenings scrolling on our phones and ignoring each other, we sat on the deck and actually talked and gazed at the stars. Also trending for 2019 are sleep retreats (where do I sign up? ), menopause retreats (hmmm) and post-natal breaks for new mothers. A few years ago, people would’ve responded with pity if you told them you were going on holiday on your tod. Not any more – going it alone is a growing market as people find new ways to max out their precious me-time. Pinterest report a whopping 593 percent increase in searches for solo travel in the last year. And apparently women are especially keen on packing a suitcase-for-one and skipping off into the sunset – we totally get that impulse. The only question is where to, madame? 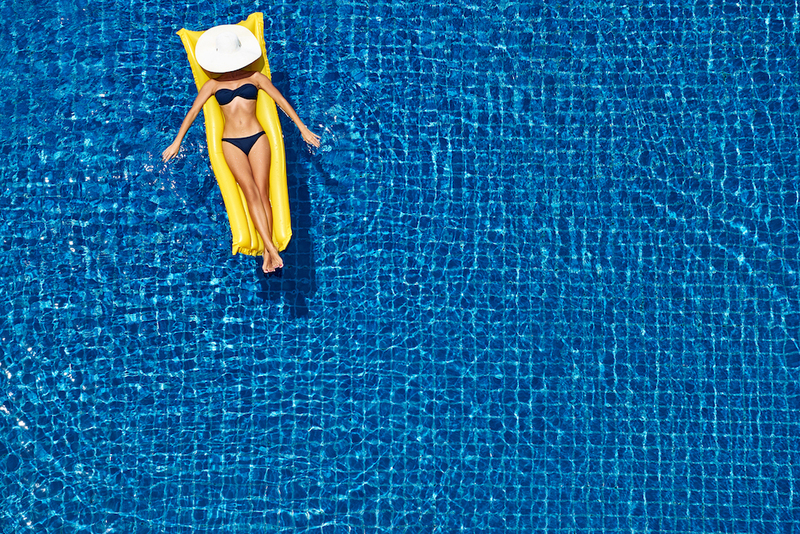 Half of travellers are planning to take more short breaks in 2019, according to a new booking.com survey. I wonder whether that’s because who knows what on earth will happen after Brexit? Will the standard fortnight in Spain become untenable if the pound plummets and visas are required? Here’s where jaunts to Wales or Scotland will come into their own. 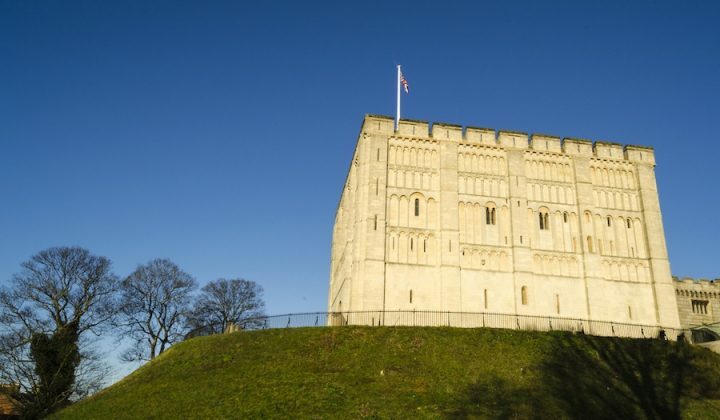 What’s more, the micro-break – an overnighter rather than a long weekend – is appealing to those of us who don’t have much time to spare and/or have to make complicated childcare arrangements. But where to whizz off to? 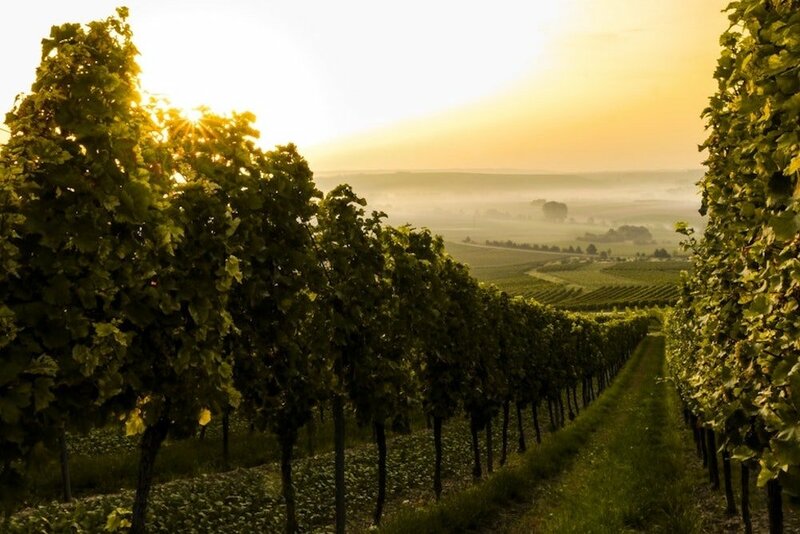 I’d suggest a UK vineyard tour – searches are up 119 percent on Pinterest over the last year as British wines become increasingly popular. An opportunity to shop local and get drunk? We’re in.